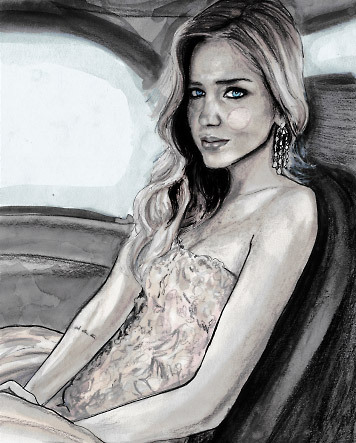 Chiara Ferragni is a Italian fashion blogger and model who attended Bocconi University in Milan as a full-time law student. 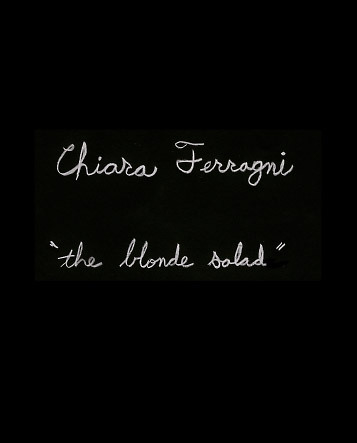 Chiara started her blog entitled ‘The Blonde Salad‘ in 2009. We first met Chiara, February 2010 during New York Fashion Week.